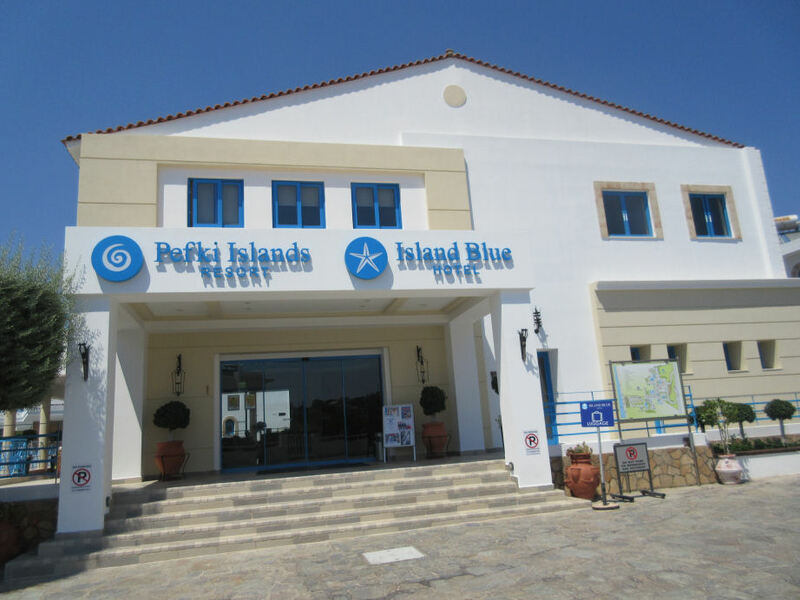 The Pefki Islands - a popular apart-hotel in a great location, it has a great atmosphere and facilities. 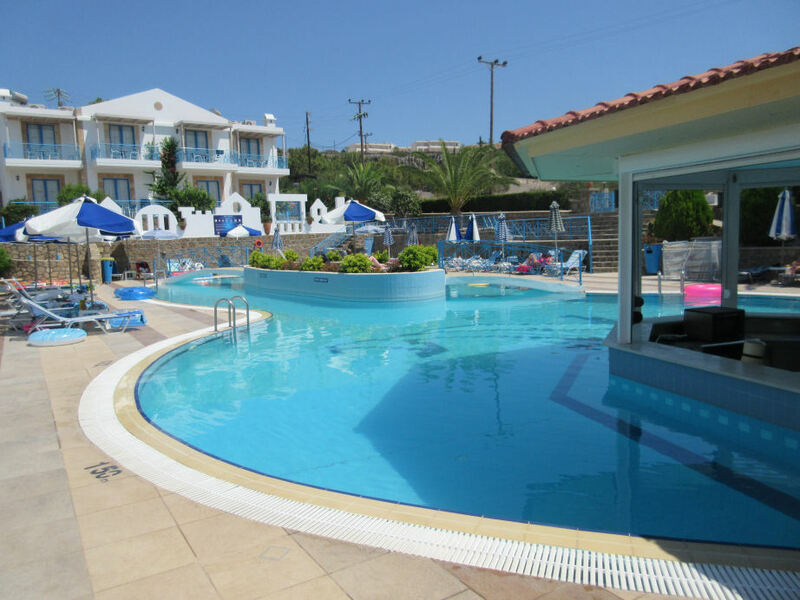 The accommodation consists of studios and apartments in 11 small blocks, set out in gardens with two separate large pool areas which each has their own bar. There's a good kids club in the sister hotel Lindia Thalassa next door, and some great evening entertainment. 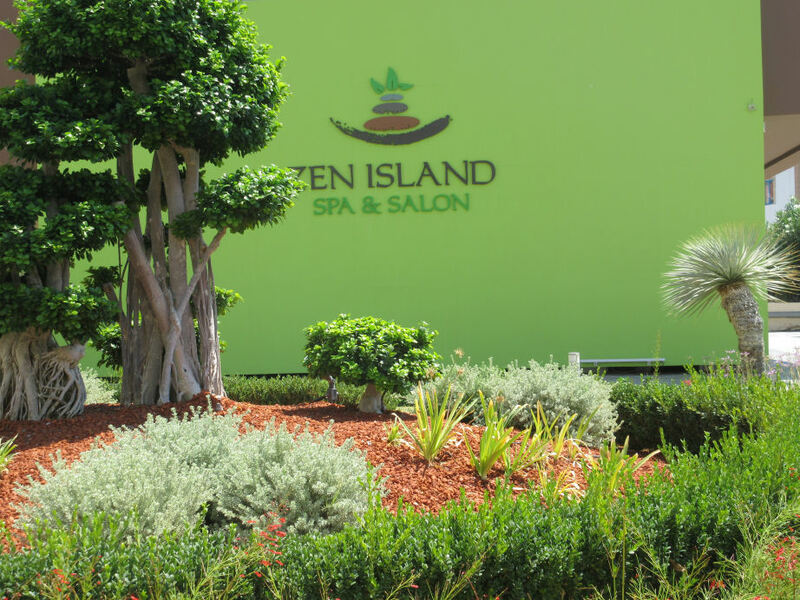 The Zen Island Spa and Salon on site offers a turkish bath, phototherapy, massage, jaccuzi, in addition to hair and nails. It's a short walk to Pefkos village centre, and very close to a lovely beach with golden sand which gently slopes into the sea, making it ideal for children. In addtion to the two large pools with kids pools, there's also a games room. This is very popular with families, and many guest have returned several years running. Find out more about the facilities here.